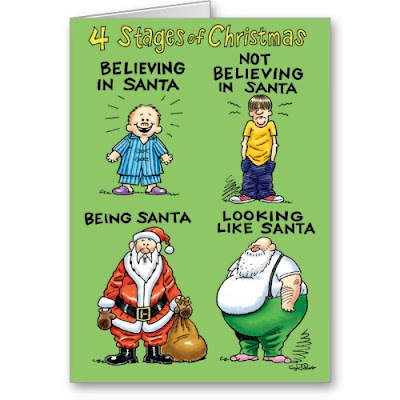 A handpicked collection of the funniest, cutest, hilarious Santa Claus cards, to spread some smiles this Christmas. 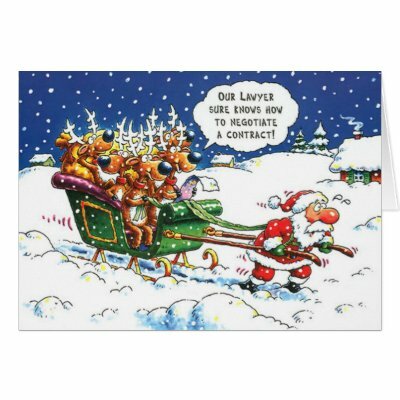 Fun cards to send to friends & family, they feature some of the best cartoons and humor starring Santa. 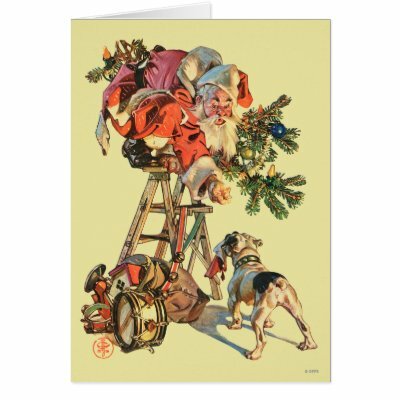 Enjoy and do share this blog post with friends & family. 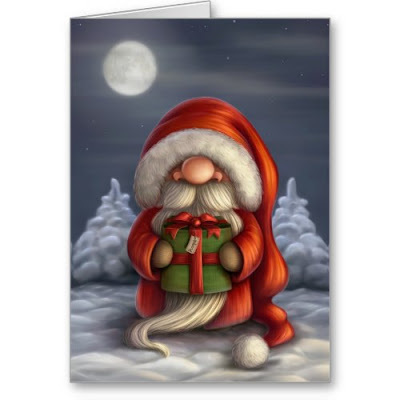 An absolutely adorable Christmas card, featuring a cute lil Santa holding a present. 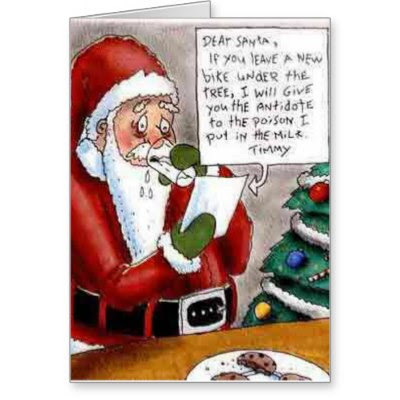 An hilarious, funny Christmas card, involving a kid, a bike, bribe, poison, antidote, and poor Santa. 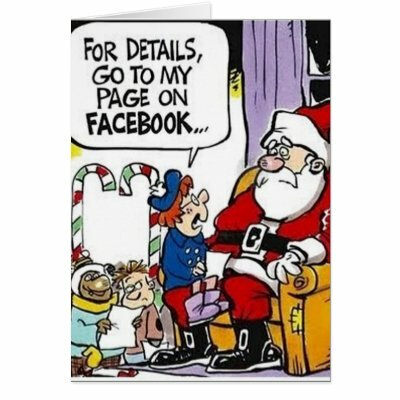 May Santa grant you all your wishes! 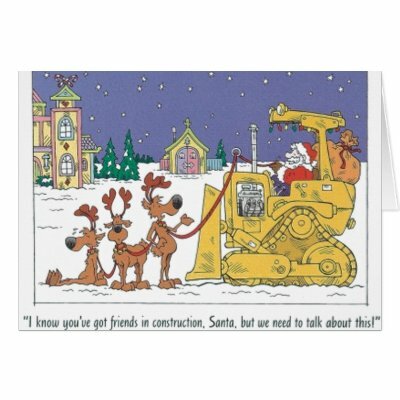 From all of us here at iSmiledYou, wish you a merry Christmas and an awesome, happy new year! 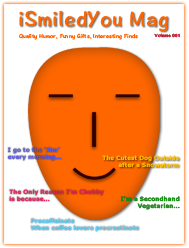 If you like this list, share with friends & family; share a laugh, spread some smiles. P.S. All of the above cards are customizable. 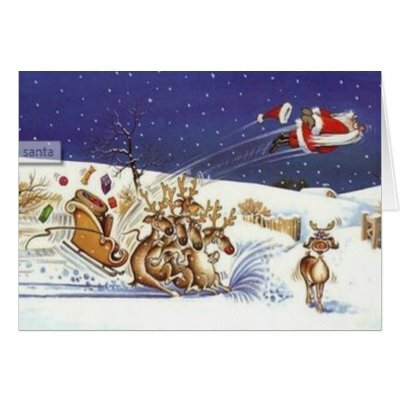 You may add your greetings, message, text, to the inside of the cards at no extra charge.